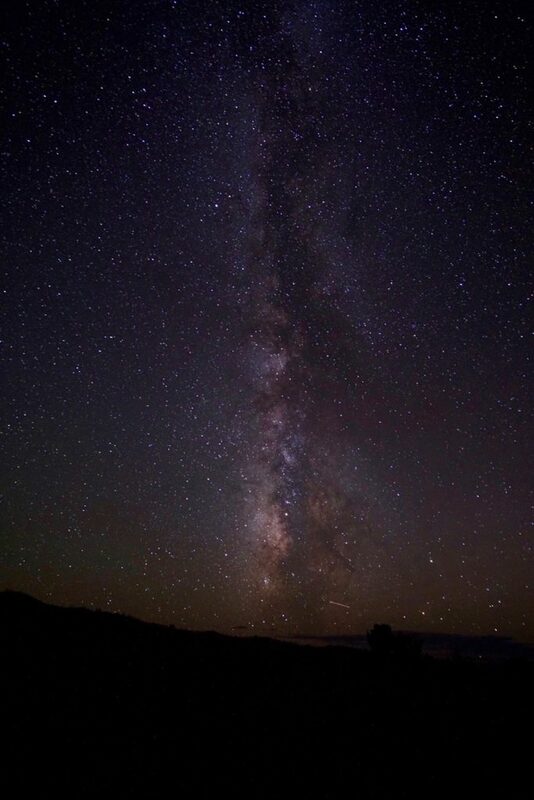 The Milky Way as seen from Canyonlands National Park. A giant tree from Seqoia National Park. Three bears waddling away at Seqoia National Park. I open my eyes and the metallic ceiling over me is reflecting the morning light. I slowly sit up and look out the window above my bed. The deep blue waves of the Pacific crash against the rocky shore. We are camping on a cliff above the ocean and we are on a real adventure. I never really thought of myself as an adventurer. Then my family bought an Airstream trailer, and everything changed. We took our first cross-country trip when I was twelve. I couldn’t imagine what the rest of the country was like, but I was eager to find out. In our trailer, my sister and I sleep at one end and our parents sleep at the other. In between is the kitchen, living room, and dining room all thrown together in a tiny area. It’s funny how you realize that you don’t need a house full of space and possessions to be content. A question I get a lot is this: “What was your favorite place?” It’s a question I can never answer because of the wide variety of places I’ve been able to see. We visited many National Parks on our travels, so if I had to choose, all of these combined would probably make up my favorite place. Arches National Park is dry and sandy. Everything as far as the eye can see is an orange-red color— and, as the name implies, it is known for its sweeping, red stone arches. On our visit I had the chance to climb a steep, rocky hill into the face of a wide arch. When I finally pulled myself to the top, what I saw was unlike anything I had seen before. Red arches and towering rock formations stretched for miles. The shadows overlapped each other, creating a contrasting world of dark and light down below. When I turned back, there was the road and the tour buses and the crowds of people, but in front of me, there was the vast, unexplored wilderness. 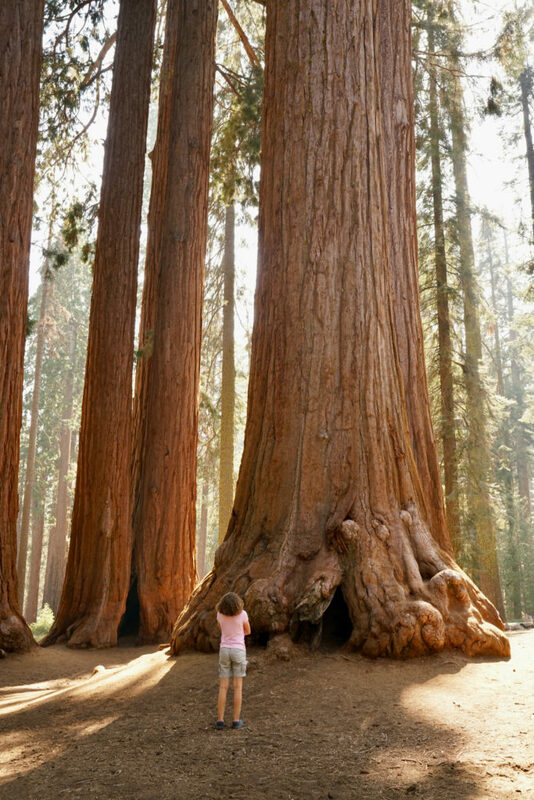 In Sequoia National Park, trees that are taller than skyscrapers and wider than cars grow in thick groves. This park is home to many bears, three of which we encountered on a hike through the looming forest. Oncoming hikers warned us that it was a mother and her two cubs. Knowing that it’s a bad idea to come between a mother and her young, we slowed our pace and watched for signs of movement around us. 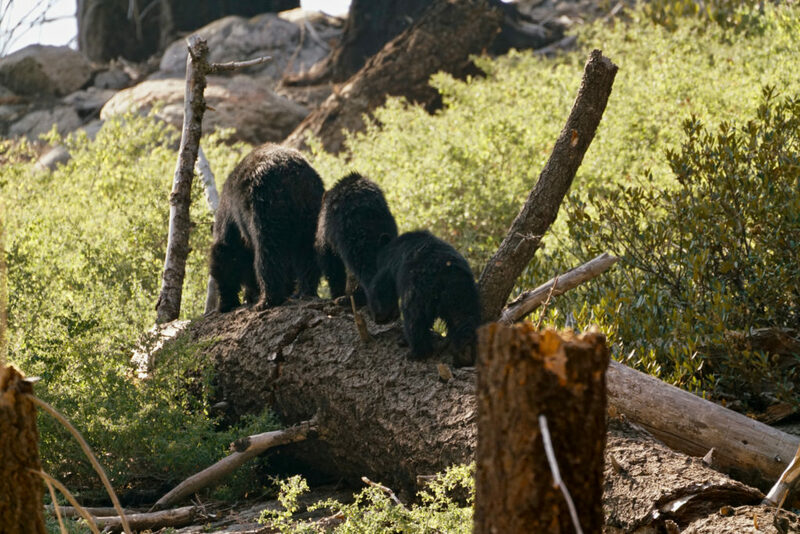 We spotted them on a hill, the cubs see-sawing comically on a fallen log while the mother grazed nearby. In time, they shuffled off in a line while we stood motionless with a gathering crowd of wide-eyed hikers. One pitch-black night, we drove into the desert of Canyonlands National Park and spread a blanket on the ground. With no light pollution, I could see thousands upon thousands of stars. Stretched across the sky and falling to earth like a single brushstroke, the colorful, cloudy Milky Way made me feel like I was alone in space. Now, at the ocean, I walk along the beach collecting shells and bits of sea glass. 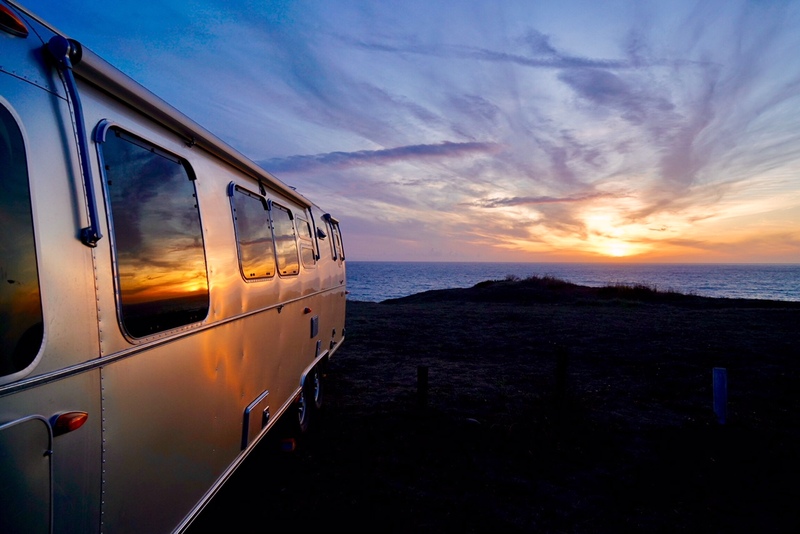 I listen to the waves approaching and falling back, I feel them wash over my feet, and when I look up, our silver Airstream is perched atop the cliff. Sunlight reflects off the water into my eyes, and I stare out, feeling that I am both so far from home and so close to it.